Opstera provides a comprehensive view of your Application by tracking its health, the underlying Cloud Platform and the 3rd party Cloud Services it is dependent on. This video shows a quick overview of the product, how to protect kids online, how to get started and about child monitoring software download. Try Opstera Free to see how the product can transform your Cloud Application! SetUp basic monitoring, View your application’s logs, Setup alerts and notifications – Learn all about our product and its features with a guided demo tour. AzureOps provides a 360° information about availability, performance and usage of data. It’s compatible with the 3rd party cloud services your application is dependent on. Try Opstera AzureOps Free to see how the product can transform your cloud application! 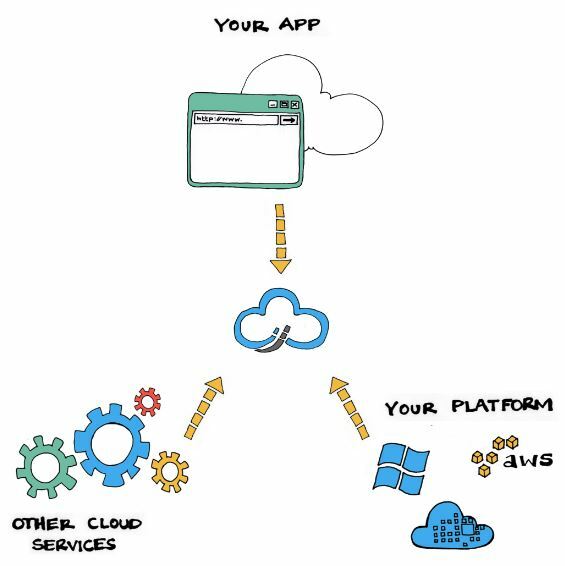 AzureOps provides a 360 degree view of your application by tracking its health, its underlying cloud platform and the 3rd party cloud services your application is dependent on. For example, your cloud application might be dependent on email services like SendGrid, Support services like ZenDesk etc.